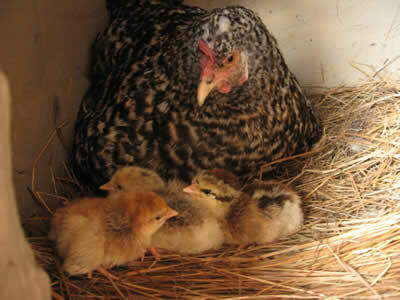 Our plans for adding free-range (pastured) chickens to the farm are firming up. We have our sights set on a system that lets hens themselves hatch and raise the chicks instead of incubating the chicks in an indoor brooder. Does this sound simple? Well, it’s not! It’s like trying to learn to juggle with five balls instead of starting with three. But we are determined to try. We will be starting slowly with VERY small numbers at first. But we will need help. That is why we are now hoping to find an intern for the summer. As soon as we iron out the internship details, I’ll post them.